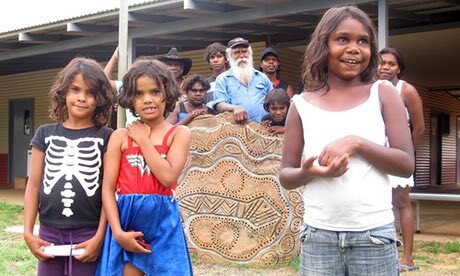 There is wide range of views about aboriginals in Australia with one extreme believing they are given preferential treatment and large sums of money for nothing and those, at the other end, who believe they are all aboriginals are victims who desperately need help and fair treatment. Like all extreme views, neither view is accurate. The fact is, Australia is a multi-cultural country made up of approximately 104 individual races and all are seen on the street every day. Forty six percent of Australians have at least one parent who was born in another country. Life in remote communities can be many things: challenging, rewarding, exciting, boring, frustrating, fulfilling, stressful, happy and more. 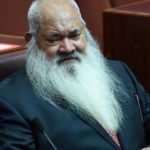 Those aboriginals who have embraced the dominate European culture by taking advantage of the schools, scholarships and massive funding have gone on to become well recognized politicians, Government Department heads, University professors, TV personalities and movie stars. There are or have been 38 Indigenous Senators and Representatives elected to Federal and State Parliaments, 14 of which are women. 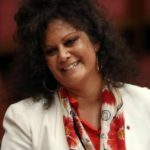 Other parliamentarians have declared Indigenous heritage but do not identify as Indigenous. Many more are elected town and city mayors and councilors. Originally, the aboriginal population of Australia (probably around 1 million but possibly up to 2 million) was made up of many nations with more than 250 languages, 125 of which are still in use today. 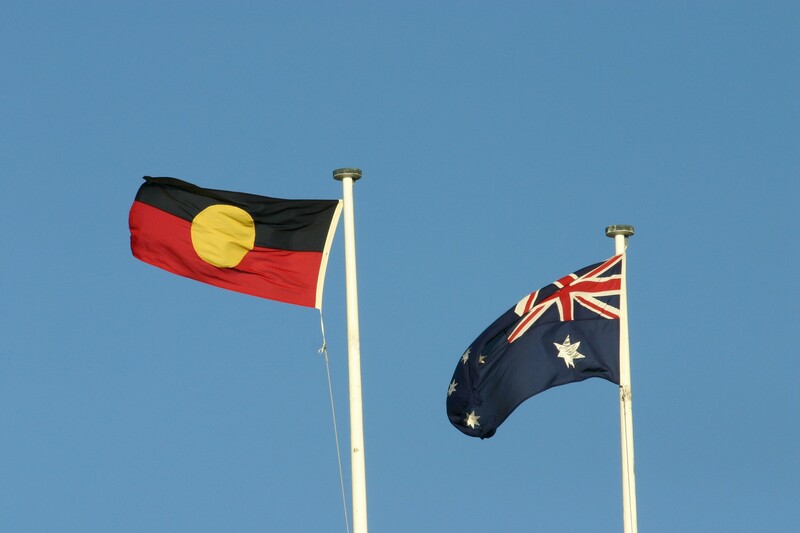 It is a common misconception that there is one ‘Australian aboriginal’ view. Many were historically deadly enemies. As with native populations across the globe, the aboriginal population was largely wiped out from 1800-1900 principally by infection but also significant massacres and the displacement from traditional lands. In a few areas there were attempts at outright genocide although that was not a widespread policy. There was no sanctioned, widely backed destruction. In fact in at least a few cases, perpetrators were hanged and there were many colonists who supported, protected and employed aboriginals during this dark and shameful time in our history. The number of people who identify as aboriginal, that is, claim to have some aboriginal heritage, has changed significantly in the last 100 years, rising from less than 100,000 in 1900, to more than 700,000 today. Now there are relatively few aboriginals who have a predominately aboriginal heritage. If fact, in many cases, there is no obvious way to tell if someone claims aboriginal heritage unless they tell you. 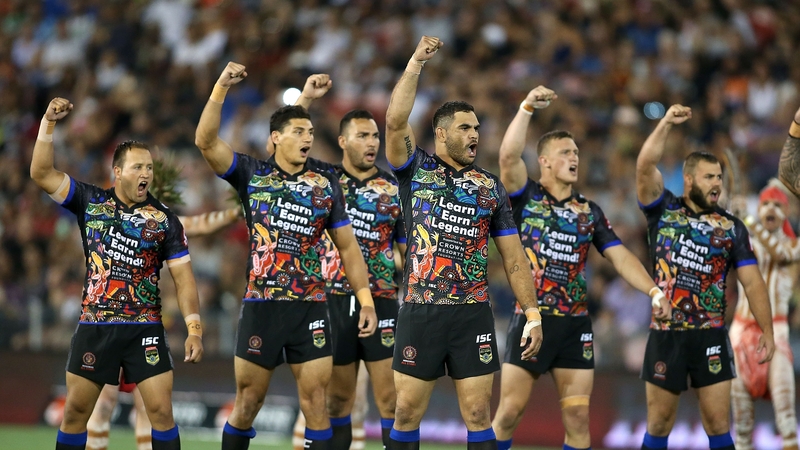 Australians generally are in constant daily contact with the high percentage of immigrants so it often comes as a mild surprise when a TV or sports star refers to ‘our people’ meaning aboriginal. Most Australians are no longer in the habit of filtering people by ethnic origin. As I wrote in an article published on this blog and in other publications, future generations will make the whole concept of ‘race’ an anachronism, a relic of the past. 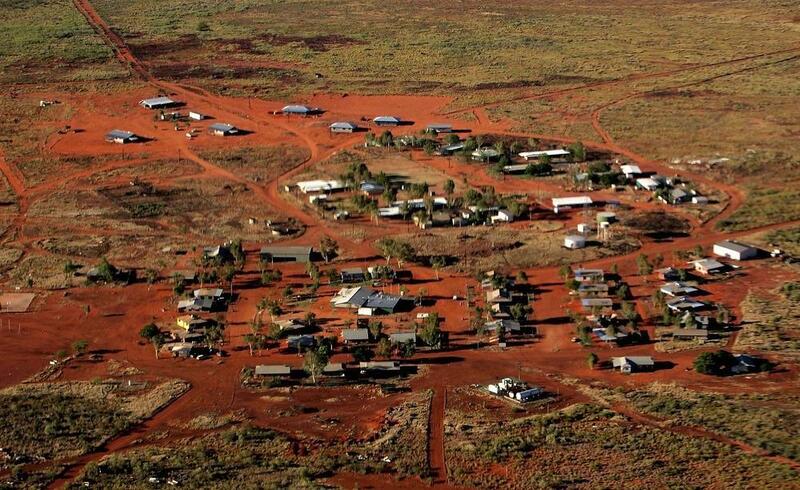 The most ‘disadvantaged’ aboriginals are those who are born in remote outback desert (generally) communities who have a strong connection to the land. It is logistically very difficult to provide ‘city level’ facilities and many live in horrible conditions, however there is no developed culture of cleaning up and the streets of these communities are usually strewn with litter, especially alcohol containers. Progress is being made towards changing this mindset and some communities are participating in Tidy Towns type competitions which may spark a positive outlook. The ravages of domestic abuse and alcoholism have sparked, in desperation, many of these communities to agree to or even suggest, alcohol bans or severe restrictions. Houses often have 20 or more occupants living in appalling conditions, however the combined welfare of 20 adults is also a very large amount, thousands per week, largely frittered away on alcohol and drugs diluting the efficacy of additional welfare. Well-meaning but misguided attempts 50 – 70 years ago saw many aboriginal children taken from their parents and raised in European homes. 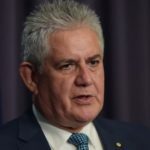 Since named ‘The Stolen Generation’ substantial compensation payments and an official apology from the Government has gone some way toward redressing the hurt felt by those affected. Rates of incarceration are much higher for aboriginals and they make up a disproportionate section of the prison population. Most are there for petty crime, drugs and family and domestic (partner) violence. Aboriginal women are 50 – 80 times more likely (than the general population) to be the victims of violence by aboriginal men. Generally, aboriginals are not aggressive people and overt displays of racism either way are rare, although it is very common for them to report feelings of racism. This is probably common to most races in most countries. 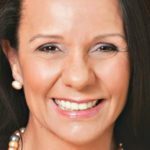 Many Australians have neighbours or work associates that identify as aboriginal without being conscious of it. While the conditions of those in disadvantaged communities had been a major concern for successive governments for many decades, the issue of bringing all aboriginals into a place where their life expectancy and prospects are identical to other Australians remains an intractable problem.